A Text from Rob C.
I'm at a Shell gas station getting gas and a bunch of guys and a Corvette and Mustang GT they were together getting gas and they saw my car and they all said to me, oh my God your car looks amazing! Did you just buy it? I said no I've had the car for 2 years. They couldn't believe it they thought I just bought the car last week and drove it out of the showroom they said it looks brand new it's so shiny!!! I said thank you so much I have a professional detailer that takes care of my car and that's why it looks so awesome. You're the best Felix! I don't think it's possible to overstate how satisfied I am with Felix and his team. I don't think it's possible for them to have done anything better, they went BEYOND the scope of what even the most exceptional shops do. Even when I was settling the bill and having a wrap up conversation with Felix, one of his people is on a step ladder with a small measuring stick making sure the roof has been coated just right. They're lunatics for perfection. Felix, thank you for your extraordinary service and the work you do for us. You and your company are nothing short of exceptional in customer service, diligence, and most importantly in the work you do. The cars are always ‘showroom’ ready. Not to mention the products you use are eco-friendly as well. You can always be counted on to provide the amazingly clean service in a timely manner. It’s also incredible that you come to the showroom and make it very easy for us, and your competitive pricing just absolutely seals the deal. 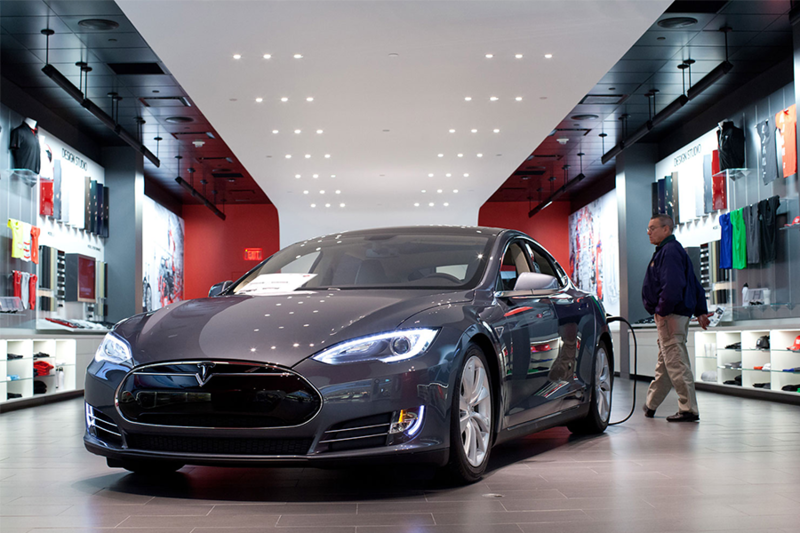 For Tesla, Felix’s services are tenfold better than what a standard car wash can offer. We were taking our cars weekly to get washed, which wasted time and resources. Having him and his team come and clean our vehicles on site has been a major convenience, and the quality of the wash is much better. Felix is very enthusiastic about his work, and will make sure his detailing is of the highest quality before he’s done. I would recommend Felix’s service to anyone with one car, or fleet of cars! Brilliant detailing service! Costumer focused, knowledge based environment where you and your vehicle will receive an excellent work for a reasonable price. Felix has an amazing service that allows you to live your life and not have to worry about looking your best, or at least in regards to your car. He is extremely sincere and even went to the dealership to wax my new car as soon as I purchased it to ensure that it would be protected. He always goes the extra mile and has kept my Maserati and Range Rover in excellent condition. I recommend Felix 100% to anyone with any car. I am extremely satisfied with the service. Felix goes above and beyond professionalism. My car did not look this new when it was new. I intend to give this place five stars on Google as well. It is a shame that he does not have more reviews on Google, because he is top notch. Check our YELP, FACEBOOK, or GOOGLE for more reviews!